There’s nothing worse than pushy salespeople, surprising price tags and unpredictable timelines when it comes to shopping for new windows. Luckily, the process is now simplified. 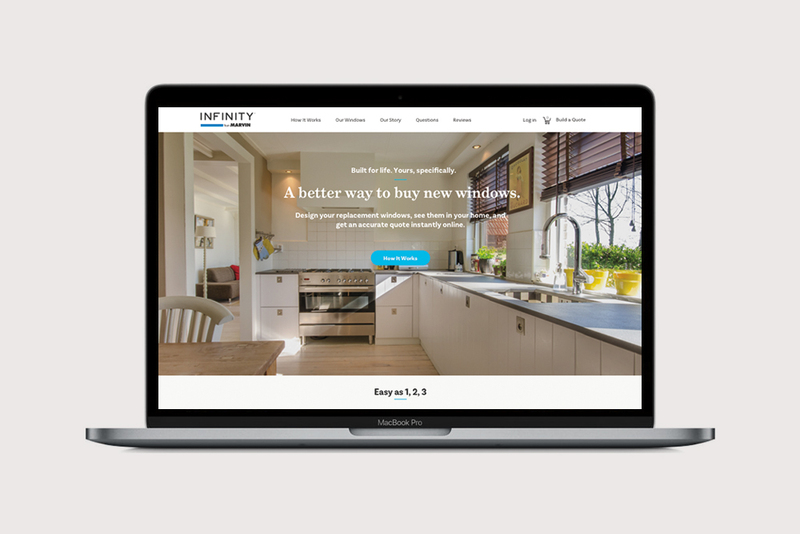 With just a few easy steps, you can price and design your windows online — Infinity from Marvin will take care of the rest. With an easy-to-use online visualizer, you can custom design your windows from the comfort of your own home. That’s right, you can window shop in your pajamas. You can choose from an assortment of sizes, types, materials, colors, hardware and glass to make sure the final product perfectly fits your vision. As you build your order, the price will update online. There’s no guessing here. You can easily create windows that will fit within your budget. 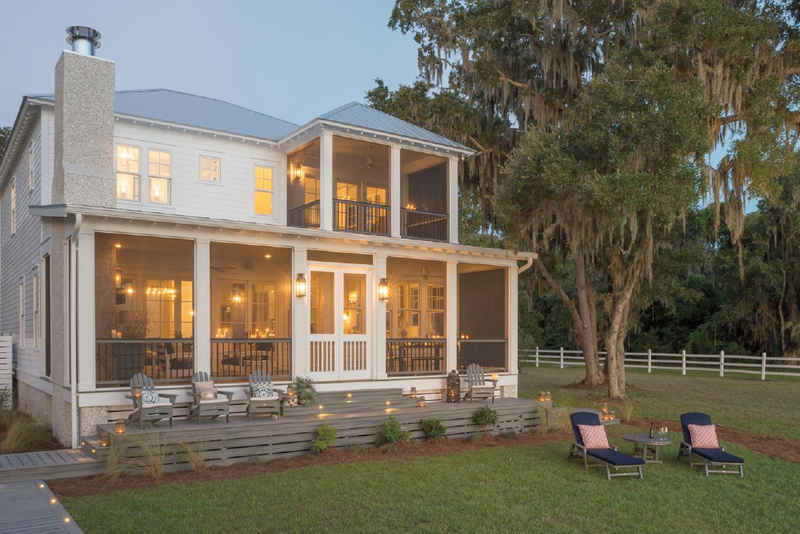 Designing a window is one thing, but visualizing that design in your home is a completely different story. 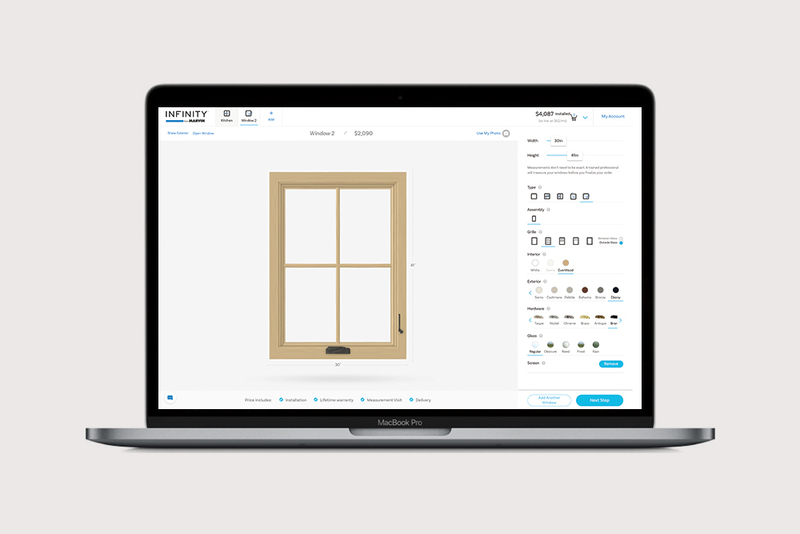 With Infinity from Marvin’s photo measurement tool, you can see what your custom window will look like. All you have to do is attach an 8 ½ x 11” sheet of paper to any window in your home, take a photo, and upload to the site. Then, you will get an instant measurement of your current window and preview how the new one will fit in. 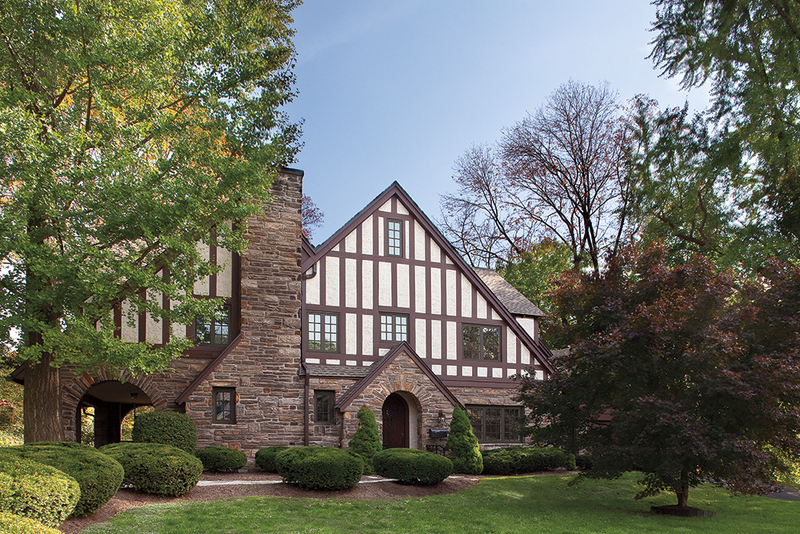 When it comes down to it, choosing new windows for your home is a big decision. Infinity from Marvin provides dedicated project consultants who are available to call, email, text or chat online. These consultants will walk you through the process and answer any questions you might have. You will leave feeling confident in your new home decision. The staff at Infinity from Marvin won’t leave you hanging from there. They will double-check all of your measurements to ensure the new windows are a perfect fit. Then, they will custom build the windows, deliver and install them, and haul out the old windows at no extra charge. If you’ve been thinking about a new window purchase, but haven’t made the leap — don’t hesitate.